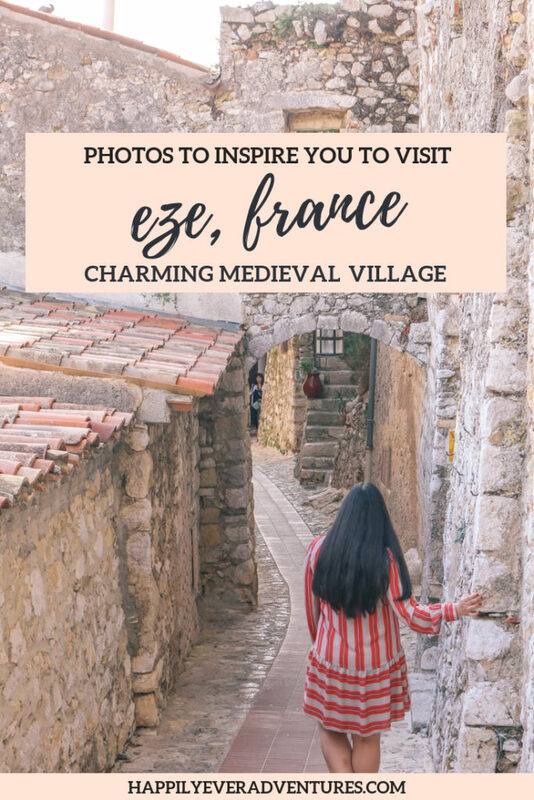 On the last day of our road trip around the south of France, we explored the gorgeous medieval village of Eze. 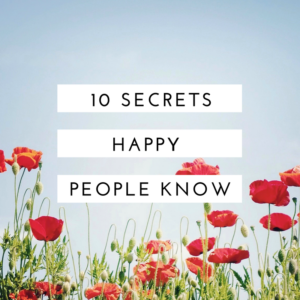 It quickly became one of Bassam’s favorites after Baux de Provence. (Are you noticing a trend? 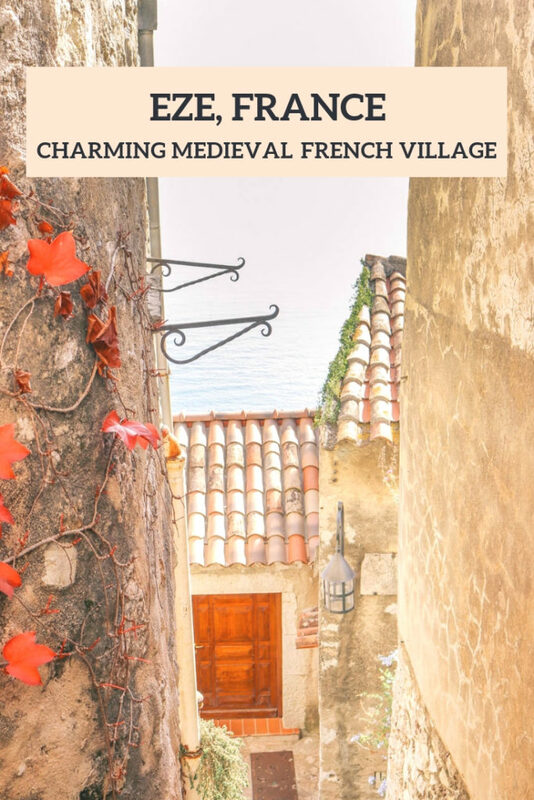 He loves the medieval villages!) 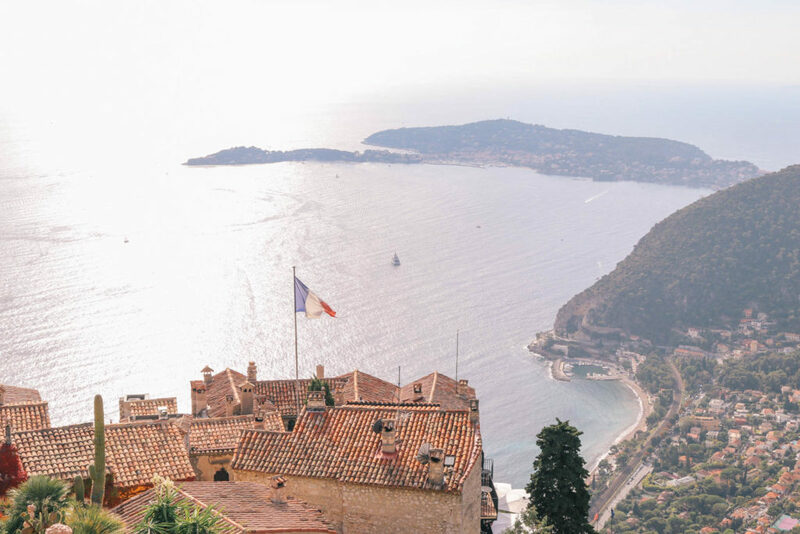 Perched on a hilltop in the middle of Nice and Monaco, Eze offers stunning views of the Mediterranean Sea. The village surrounds the ruins of a 12th century castle. It was built by the Romans and Moors as a way to lookout at the sea and detect pirate raids. It was later dismantled by Louis XIV in 1706. 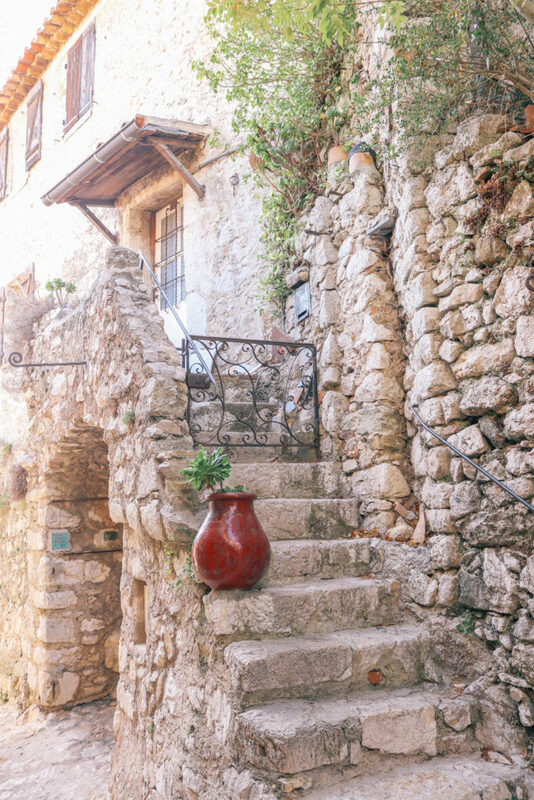 While there are not a lot of things to do in Eze, it’s well worth a stop while in the French Riviera. 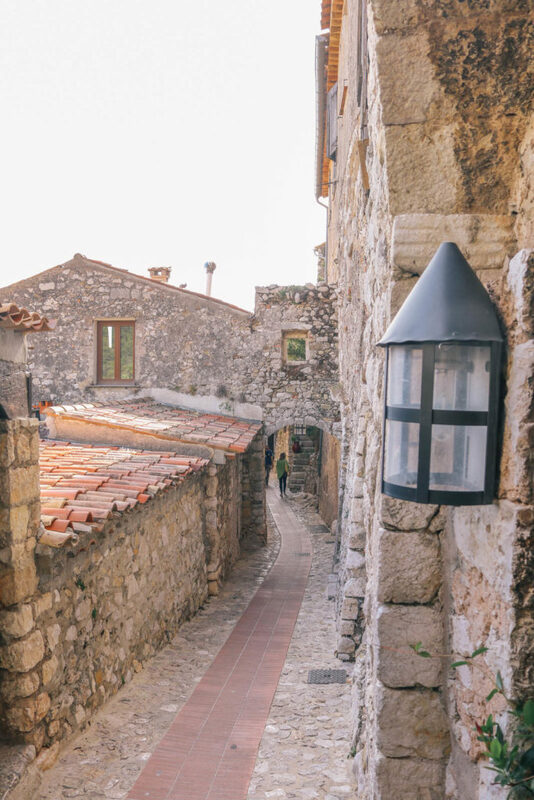 You could easily spend at least a day just wandering the charming cobblestone streets and admiring the abundant greenery and the magnificent views. 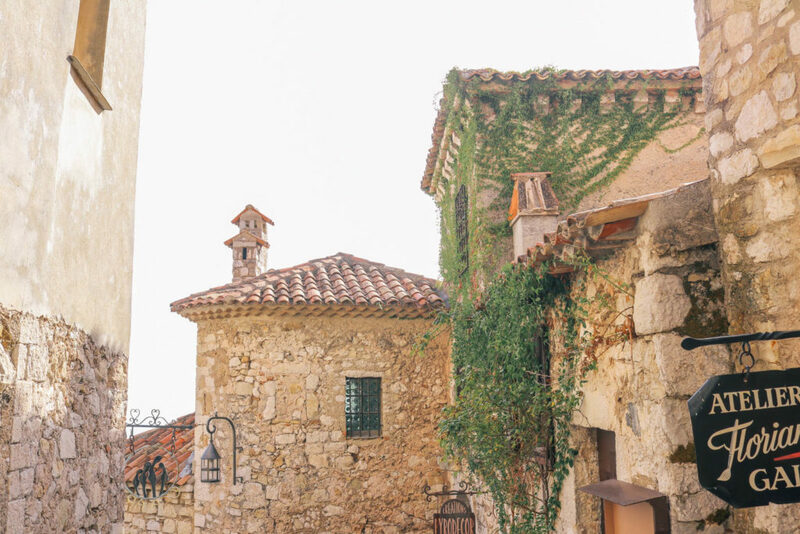 Here’s a quick guide to the best things to do in Eze, France. 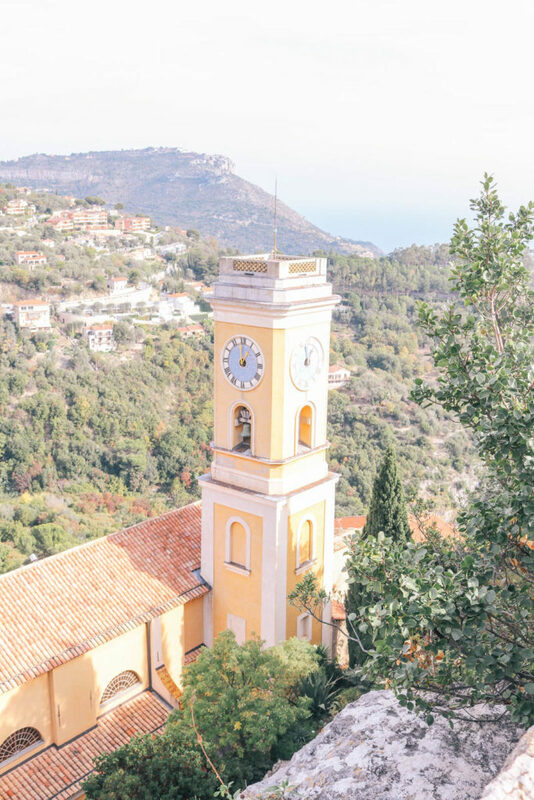 If you prefer not to drive, you can take a bus from Nice or Monaco. 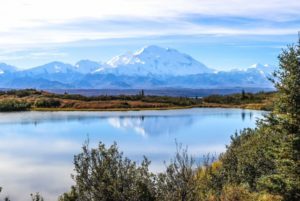 We personally loved the drive and stopped frequently to take in the stunning views. If you do drive, there’s a small parking lot at the base of the village. 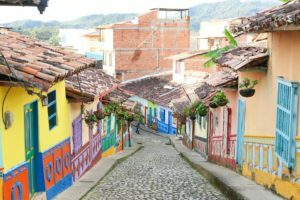 From there, you’ll walk up a small hill to get to the village. 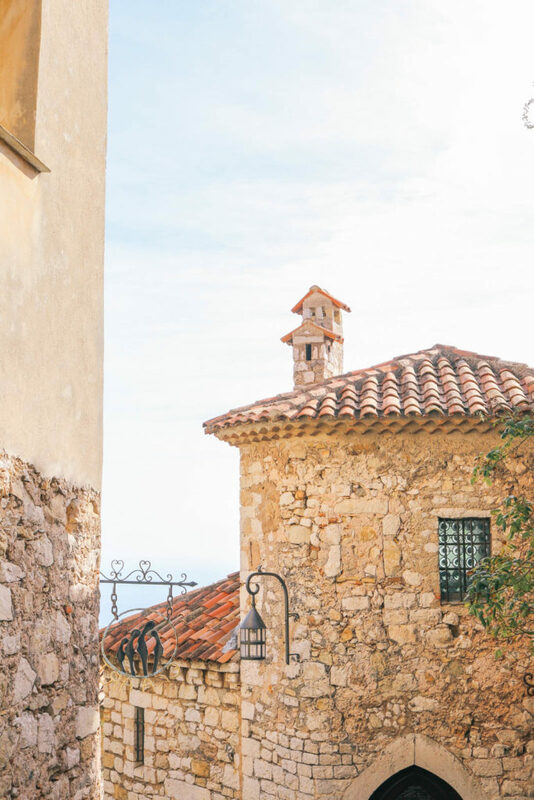 If you prefer to stay in Eze, there are two very dreamy luxury hotels. 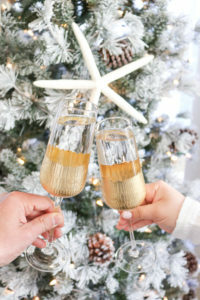 Even if you don’t decide to stay there (or don’t have the budget to! ), take a walk through them just to check them out. They are absolutely beautiful! 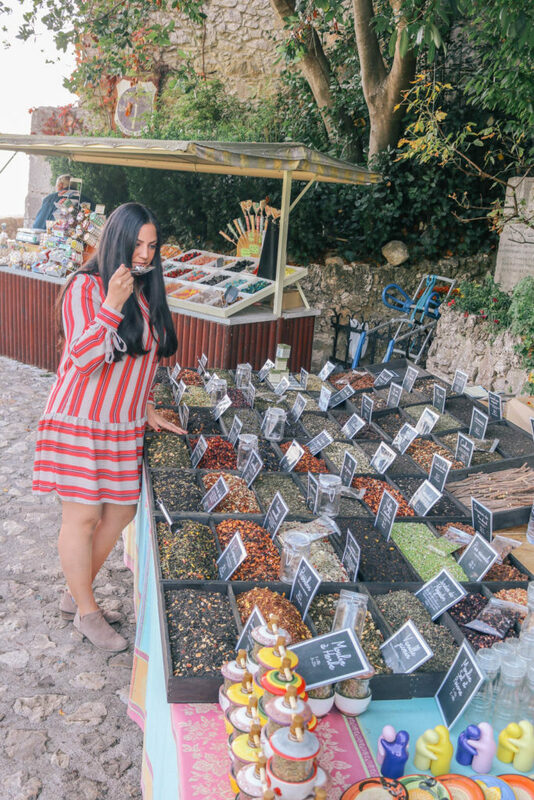 This is without a doubt the most important thing to do in Eze, France. 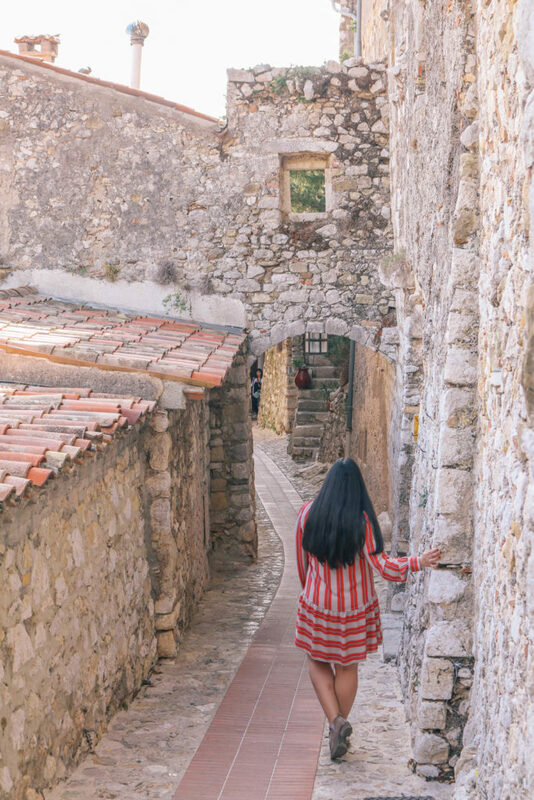 There is a labyrinth of cobblestone streets for you to explore and discover. 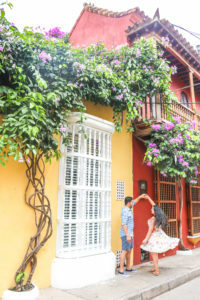 We came across beautiful bougainvillea wrapped buildings, spice vendors, hidden courtyards, charming little shops, and so much more. There’s even a little perfume factory that you can take a free tour of! It can get crowded if you happen to be there when a cruise ship stops, but during off season it’s relatively quiet. 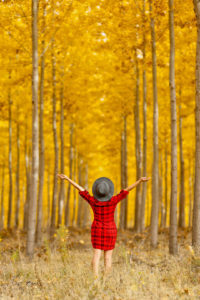 Give yourself some time to wander without an itinerary and see what you discover. 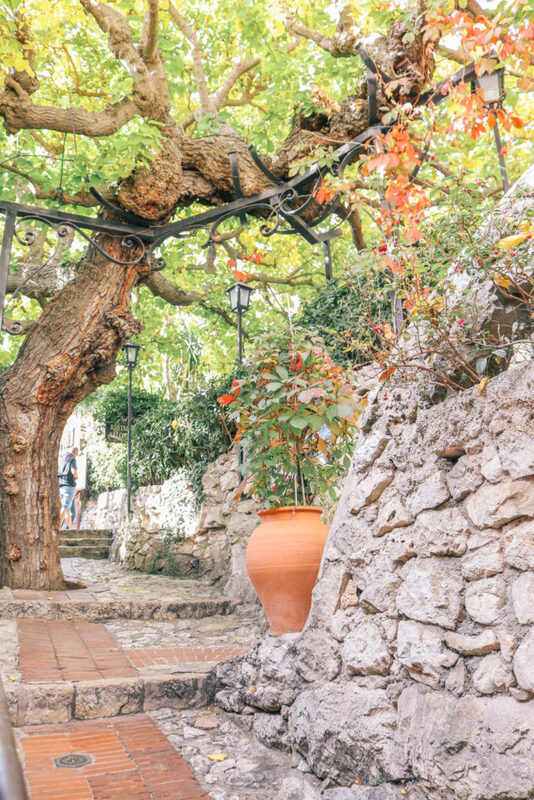 You really can’t go wrong wandering in Eze, as the village is small enough that you can walk the entire thing. Be sure to wear comfortable shoes! 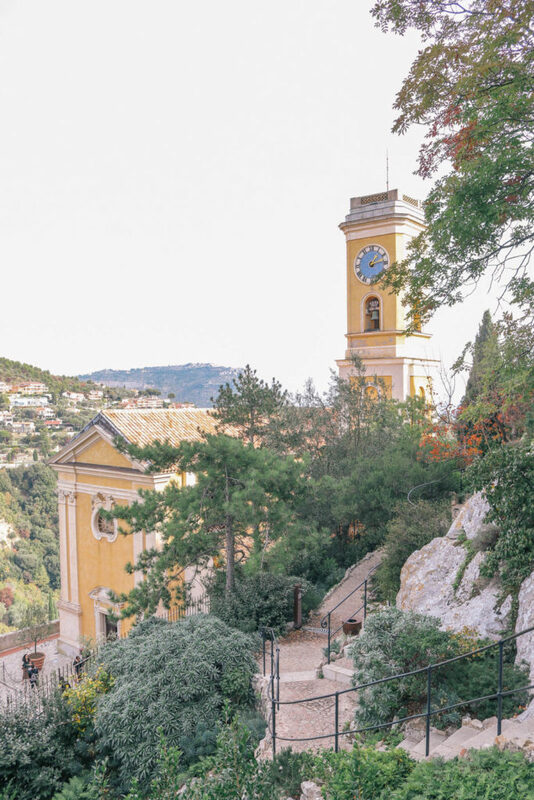 If you prefer having a route rather than just wandering, hike up Nietzsche’s path – named after the 19th century German philosopher who lived briefly in Eze. It was said that he climbed up the trail every day and in the summer the heat would give him hallucinations that inspired some of his work. 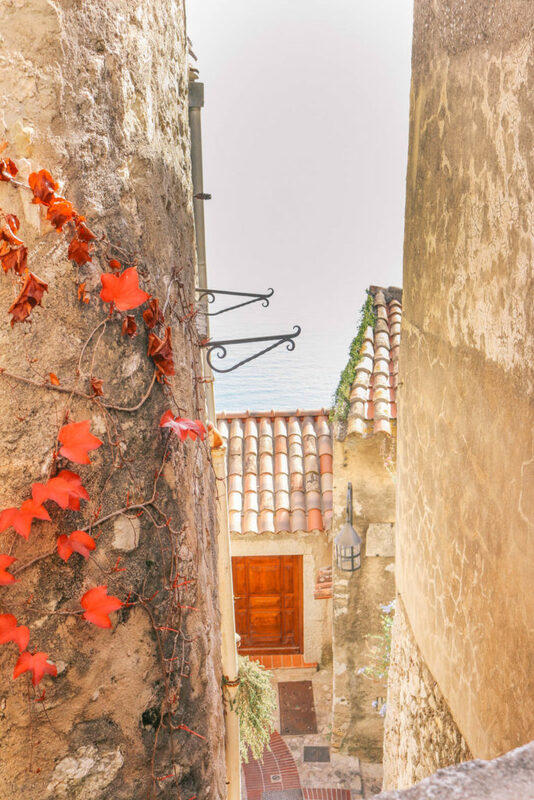 The path starts right at the sea, Eze sur Mer, and takes you up to the village, about 450 meters above sea level. 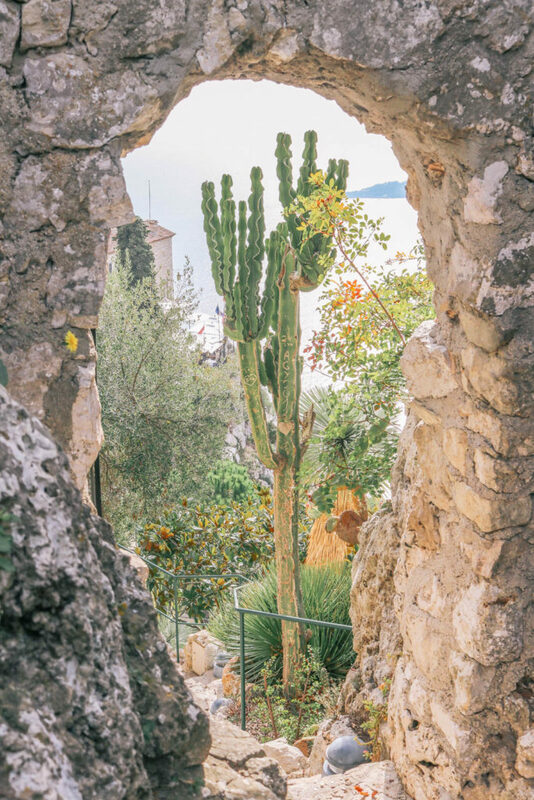 As you walk up to the top of the village of Eze, you’ll come across Jardin Exotique – a botanical garden. 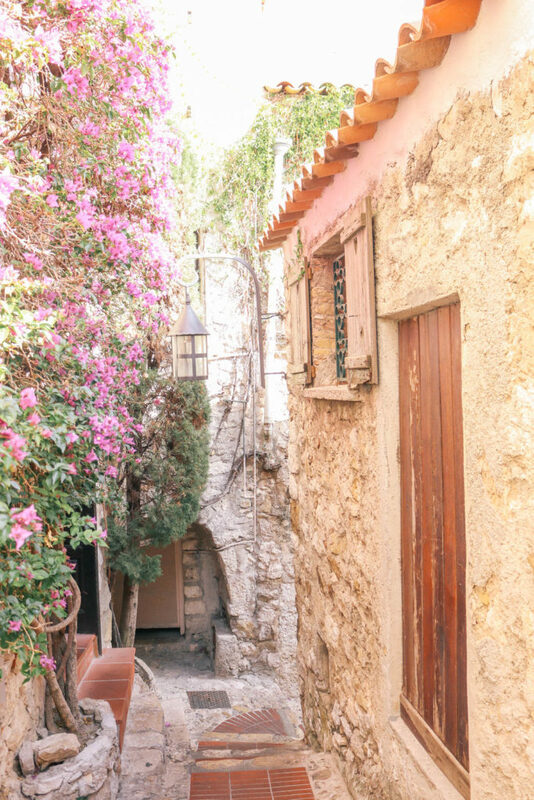 It felt like we discovered a little oasis in the midst of all the stone buildings. The greenery plus the amazing view was a stunning combination. There is a small entrance fee to get in, but it’s worth it to take in the views and explore the garden. 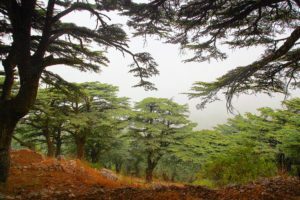 If you’re visiting the summer – keep in mind there’s not a lot of shade here and it gets very hot! 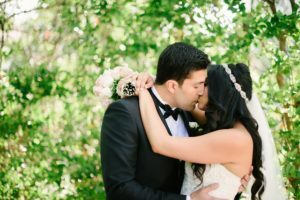 We visited in the fall and we were hot! You may want to come early morning or in the late afternoon. 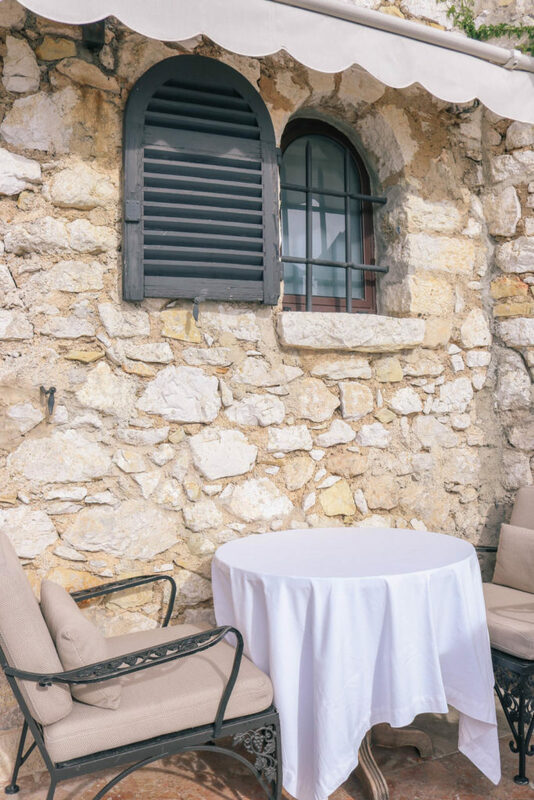 Before leaving Eze, we sat at the terrace of Chateau Eza for light snacks and drinks. 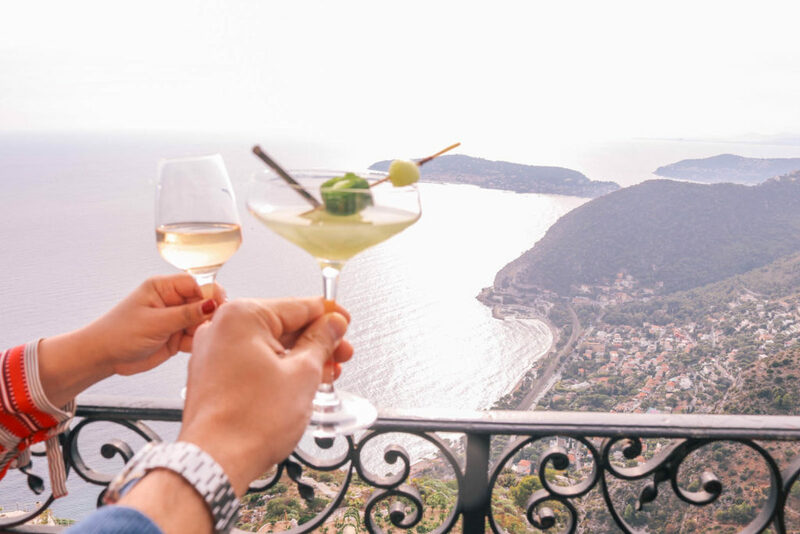 It was the perfect place to sip on a glass of rose and take in the magnificent view. The view from the terrace is different than the one you can see while from Jardin Exotique and so beautiful. We never wanted to leave and could’ve sat for hours. 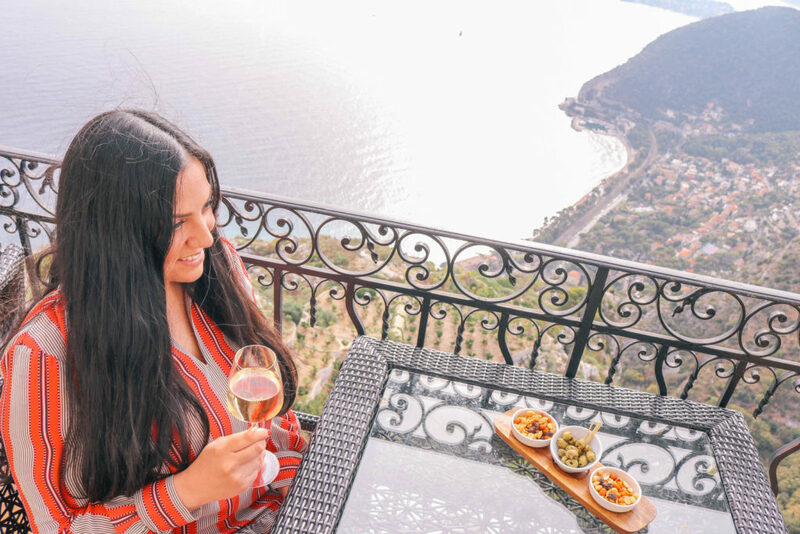 We had so many amazing memories during our time in the south of France, but what always sticks out to me are the relaxed moments we spent lingering over a bowl of nuts or olives and a glass of perfectly chilled rose. 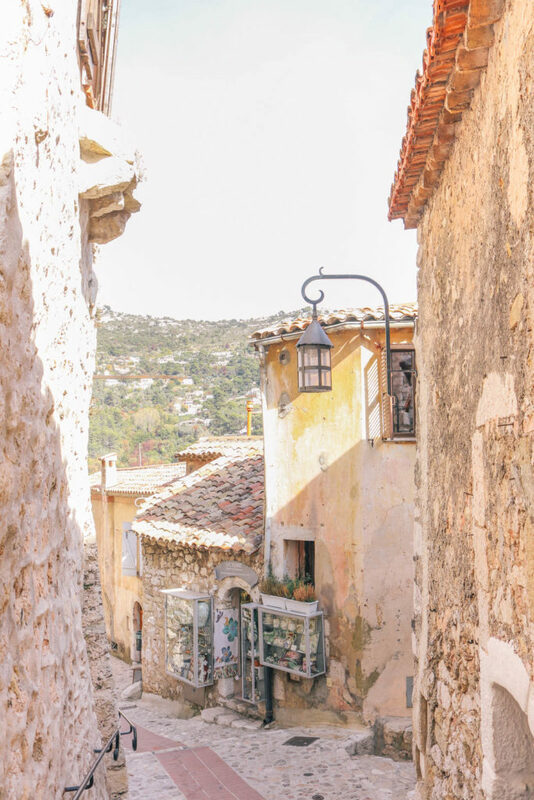 Those are the moments that just scream “south of France” to me. 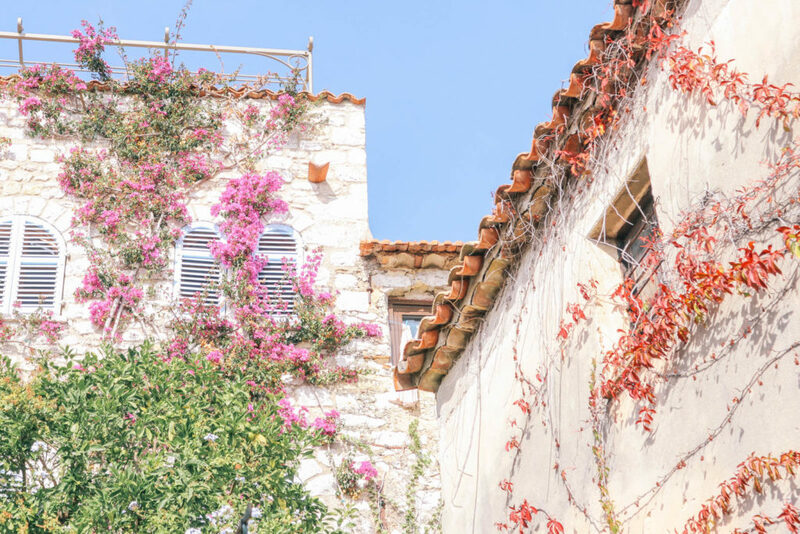 Anytime I’m missing our south of France adventure, all I have to do is sit al fresco with a glass of rose and relive the memories. 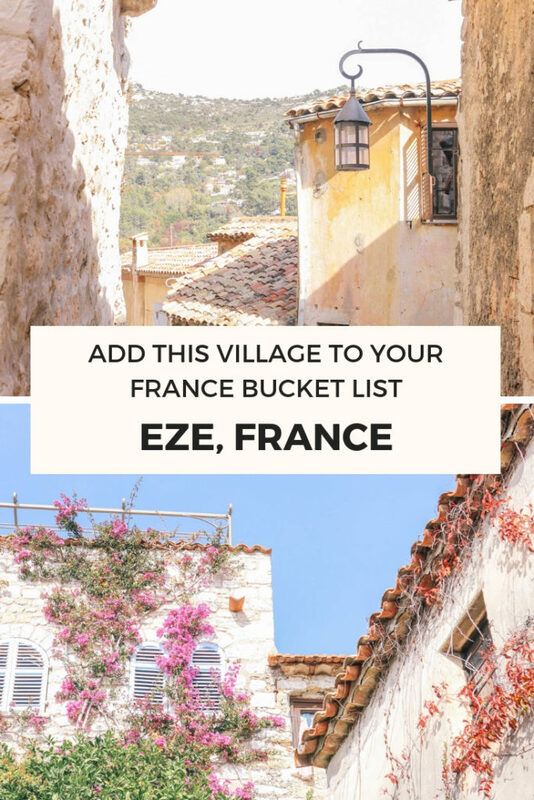 We hope you enjoyed this quick guide to things to do in Eze, France! 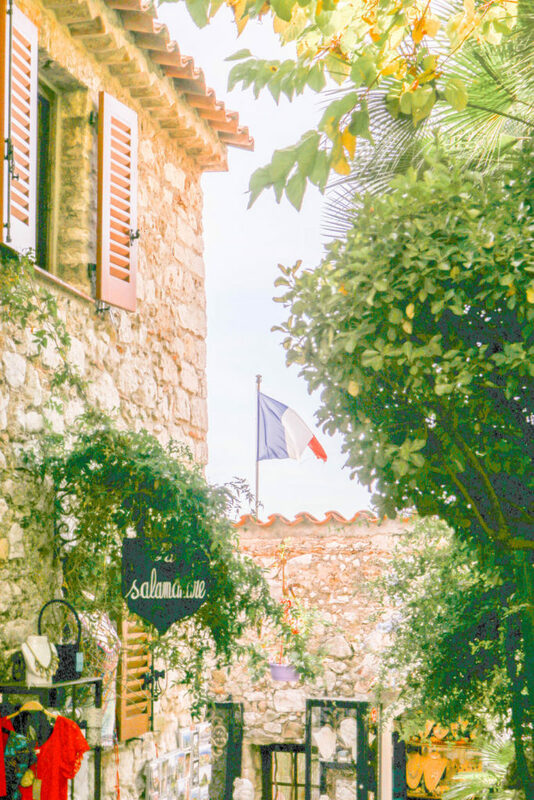 We absolutely loved our day trip to Eze and highly recommend it! 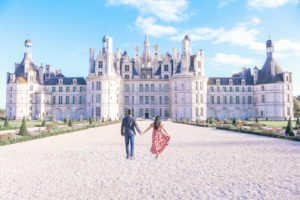 If you’re looking for a more comprehensive guide, check out our 10 day south of France itinerary. 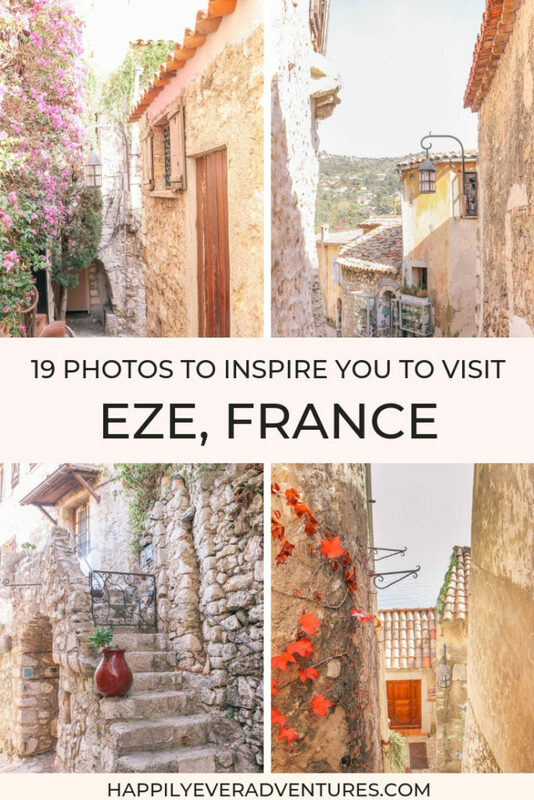 Did you like this post on Eze, France? Please pin it!